How’s that contra-body movement coming along? This Monday evening, Jan 28, 6pm at Cowboy Monkey, Sierra and Dave will teach part two of the lesson on forward and backward walking. Although most of us mastered walking in everyday life some years ago, this is harder than it sounds while dancing with a partner. An instructor will also be on hand to teach a separate beginner lesson if desired by the group. 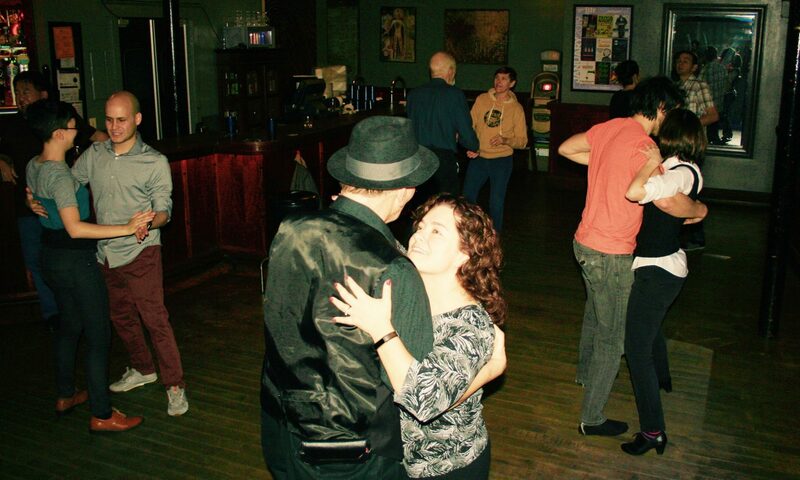 As always the lesson is free, we are enthusiastically beginner-friendly, and there’s no need to bring a partner.